Simply Jaguar 2016 is an event held for enthusiasts and owners of the British performance car marque Jaguar, held on the 8th May at the Beaulieu National Motor Museum. The very first Simply Jaguar event takes place on 8th May, gathering together a wide variety of sports cars and saloons adorned with the famous leaping cat mascot. This new for 2016 event celebrates on of Britain’s best-loved car marques, joining the six already well-established ‘Simply’ rallies that will be held at the National Motor Museum again in 2016. Owners of all Jaguas cars are welcome to bring their pride and joy along and take part in the Simply Jaguar event, with several Jaguar car clubs already confirmed. From the earliest Swallow-Sidecars SS models to that icon of the 1960s the E-Type right up to modern XJ, F-Type and XE models. On the day of the event, visitors have the chance to vote for their favourite vehicle in The People’s Choice Awards. 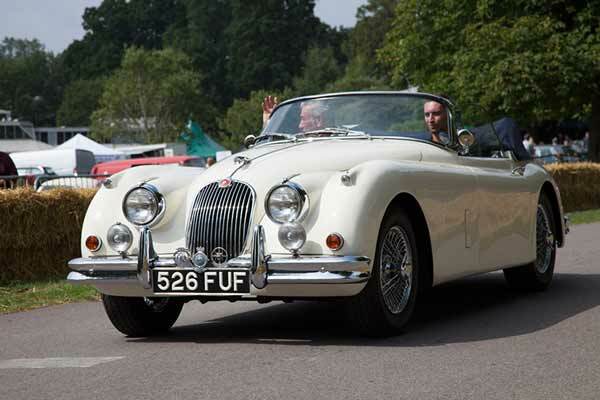 In the afternoon, the owner of the winning car will be presented with a Beaulieu Trophy, before leading a cavalcade of the most popular Jaguar cars through the grounds. For the price of £10 per adult and £5 per child, Jaguar owners will be able to join the display in the beautiful Beaulieu parkland, chat with like-minded enthusiasts and enjoy all of the National Motor Museum attractions. 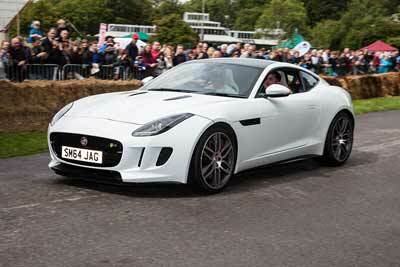 Entry into the Beaulieu parkland for Jaguar drivers taking part in the rally is from 9.30am. when the restaurant will be open for hot drinks and snacks. If you wish to park next to your friends, or park as part of a group, please rendezvous in the club meeting area, which will be signposted inside the attraction gates. All other visitors can enter through our Visitor Reception from 10am and should purchase general admission tickets.